Welcome to the North Central Ford Service Center! 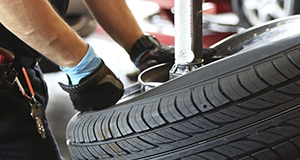 When you’re in need of automotive services, finding a good service center is half the battle. 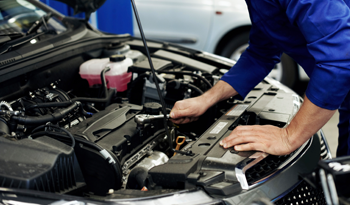 At our North Central Ford dealership, we have certified service technicians who are professionals at their job and experts at working on all makes and models. With the cost of vehicles today, owners want to keep them as long as possible, which requires regular maintenance and service. We at North Central Ford understand your concerns and want to provide you with not just high-quality service but excellent customer satisfaction as well. 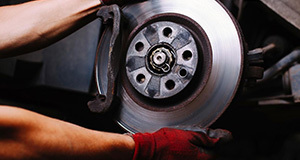 Keeping your vehicle properly maintained is much easier when you use a service center that can perform all the required work. Unlike some shops that specialize in just oil changes, brake work or exhausts, we offer a full line of automotive services and supplies. No need to waste your precious time driving from shop to shop. Whatever assistance you need, we can provide. We also understand that your time is valuable, and you may not want the worry of calling for appointments when something needs to be done. We can even set you up with scheduled appointments for maintenance, so you don’t worry about remembering to do it yourself. 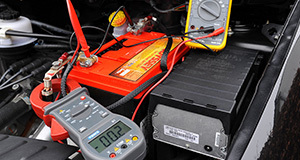 You can also rest assured knowing that when we repair your vehicle, we will not use aftermarket parts and try to pawn them off as OEM (original equipment manufacturer) parts. Nor will we use parts merely because they happen to be compatible. There are several benefits to using OEM parts. OEM parts are generally covered under warranty, and they are more sturdy and durable. There's also less waiting time and better customer service with OEM parts. 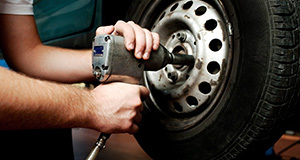 Our service technicians at North Central Ford know that just because a part happens to fit doesn’t necessarily mean it’s the best part for your vehicle. 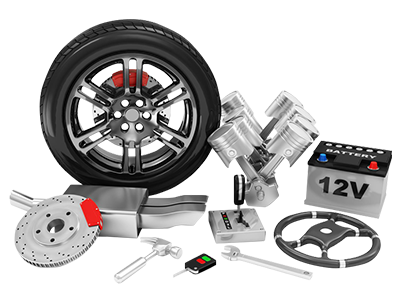 We use automotive parts that are designed for your car. Using OEM parts can make a big difference in how your car runs. 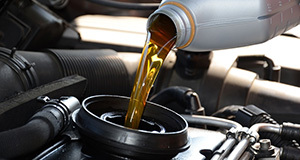 Whether your vehicle needs a simple oil change or an engine overhaul, we have technicians ready to get the job done and get you back on the road as quickly as possible.